Vernal Equinox – Springin’ it! Today as I was drawing up the astrological chart for the Vernal Equinox, I was running into all sorts of snags in terms of saving the chart and technological stuff. So, I had to sit myself down and slow down. I recalled back to all the progress I made with my em-Wave heart coherence the day before, and I was thinking about how I practice astrology and what I can contribute. Often times when we have a Full moon, or a New Moon or another punctuated seasonal event, we often embellish (as a culture) the sign that the Sun is in. Now, the Sun is special to me, sure (as a Leo), but in reality, what we are seeing is a BALANCE of signs and energies at any given moment. I say this because my natal Sun is in Libra’s house. So, balance is incredibly important to me, as we perceive it. I also have a tendency to believe in an inherent and natural balance that happens on its own, the way matter settles under gravity. We have so many planets in Aries right now, and so it’s easy (understatement) to get carried away. I know I have been ~ so much creativity, there’s the gentle kick-back though and reminder for me, today, to just ‘be receptive’ and settle into some of this exuberance. Or, let the exuberance settle into me. There’s this excitement of what is to come during this time of the year – what has been growing and what might be around the corner waiting to be planted. Nevertheless, there is also this sense of ordinariness that creeps in and reminds me, we faithfully celebrate the turn of the seasons every year. If we didn’t, I don’t believe that we would be upsetting the Gods/Goddess/or Nature itself. Back to the point about balance: I like to look at signs in “‘2’s.” Like a virtual see-saw, with a central pivot. I do not focus all my energy on the one spotlight sign: Aries! There’s a natural focus on Aries right now. So, I look to Libra. Do you follow me? Once I spring, there’s gotta be the opposite movement, “the catch.” I want my virtual see-saw to be nice and chill though, so there’s gotta be a central focus – between the two. But in balancing, just like a bicycle, I have to subtly pivot to both sides, one at a time. A few years ago I did trapeze with my husband for the very first (and only) time. I’m going to use that as my metaphor. The Aries energy was helping me climb up that pole and reach the heights that I was reaching, but that was only the beginning. I needed the “will to move.” What I also needed was the listening ears for the instructions about how to hold my hands, and what to do when the trapeze bar came my way. I could see the net, yes, but when you are up-high, you don’t really calculate how much spring is in that net that helps catch you if you fall. There’s more. I didn’t know there was more until I was listening to the directions. I was told how to position my hands so that I would be ready for the catch. That’s right. Not only did I have to catch the bar, and then put up my knees and let go of my hands, my final fete was to open my hands and allow myself to be caught. That part was easy, but it was also tricky; it required one extra moment of acceptance, receptivity. 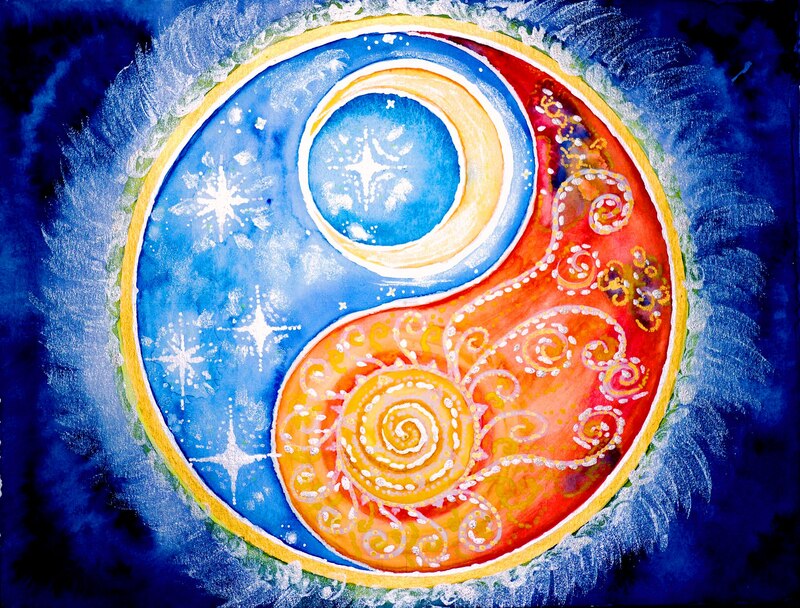 So, Libra is needed – to balance – the Aries energy. During this Vernal Equinox, what are you catching? What’s in your net? What are you listening to? How will you bounce if you fall? Will you make ‘the catch’ and allow yourself to ‘be caught’? How can you balance your receptivity to others with your will to live and do and be so freely? 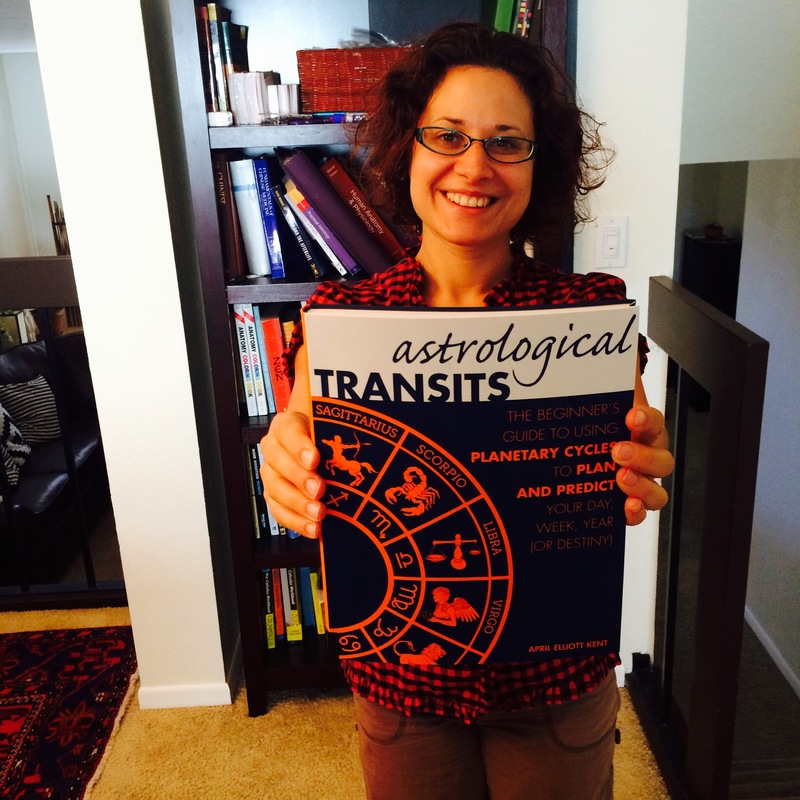 Ka Malana holding up April Elliot Kent’s book: Astrological Transits. Some people are just so easy to converse with! That’s how I feel about April Elliott Kent. When she and I met, I didn’t realize that I’d be taking my astrology anywhere. As a solo practitioner of astrology, I didn’t really have any astrology friends. I was mostly closeted about it for a while. I was discovering it all on my own, with the help of books, while maintaining and editing my own constant reflections upon the transits. To me, it was my private scientific investigation. Eventually, I had this blog, and I was meeting with the occasional client. I was still feeling out what exactly I wanted to do with my clients in the astro realm. I kept looking for the “WE,” the co-creating. How could I really be of service in a way that also worked within the flexible framework of my highest values and within my integrity? These were the types of questions that I began asking myself while healing from a major back injury, when I met April two years ago, in my new city. I didn’t realize that April was such a popular and well-established astrologer! She was just such a great friend to me from ‘go,’ and I noticed that we linked up nicely when comparing our charts, but I really only looked ‘after the fact’ for any astrological connection. Then, after a while, I started to read her blog posts on the New and Full moon (just like I had been writing about on my blog!) and I kept getting more and more of this sense about her as a WISE woman, with a delightful conveyance of the astrological archetypes. Truly her writings are highly accessible, and contribute to anyone’s monthly astrological undertakings. To say that I have developed a deep respect for this woman as a person far surpasses even my own understanding for what she knows about astrology! That being said, I want to move onto a review of her book. Yes, I will basically be doing that from the perspective of being a friend and a fan. A Beginner’s Book is a beginner’s book; it is something that you can understand if you don’t have a lot of background knowledge. The full title of her book is Astrological Transits: The Beginner’s Guide to Using Planetary Cycles to Plan and Predict Your Day, Week, Year (or Destiny). Side note, I can admire a woman who uses parentheticals. It’s one of my favorite features for writing in TODAY’s complex world. I applaud her use of parentheses in the title of this book. I commend this text for its concise organization, while containing a lot of solid “How To” information. April writes to TODAY’s astrologer: Astrological Transits makes what is classic, accessible. I am also referring to her writings, here, where her style really shines. For the non-astrologer: Other books like it (Beginner’s Guides: sure there are some exceptions but…) rarely do they include a tiny little box of helpful tips specifically like, “how long this transit lasts,” and the approximate age that you may experience a particular transit. You do not have to be an astrologer to learn from this book!!! Whether you are an astrologer or not, consulting with another astrologer can be very helpful, as it helps to guide your understanding of what you are learning, experiencing, and evaluating. Here’s an excerpt: I like April’s advice here about the Sun transiting the 10th house of a natal chart; it’s good advice for anyone, at any time! Please visit her here @ BigSkyAstrology.com, where she’s been publishing for 15 years! 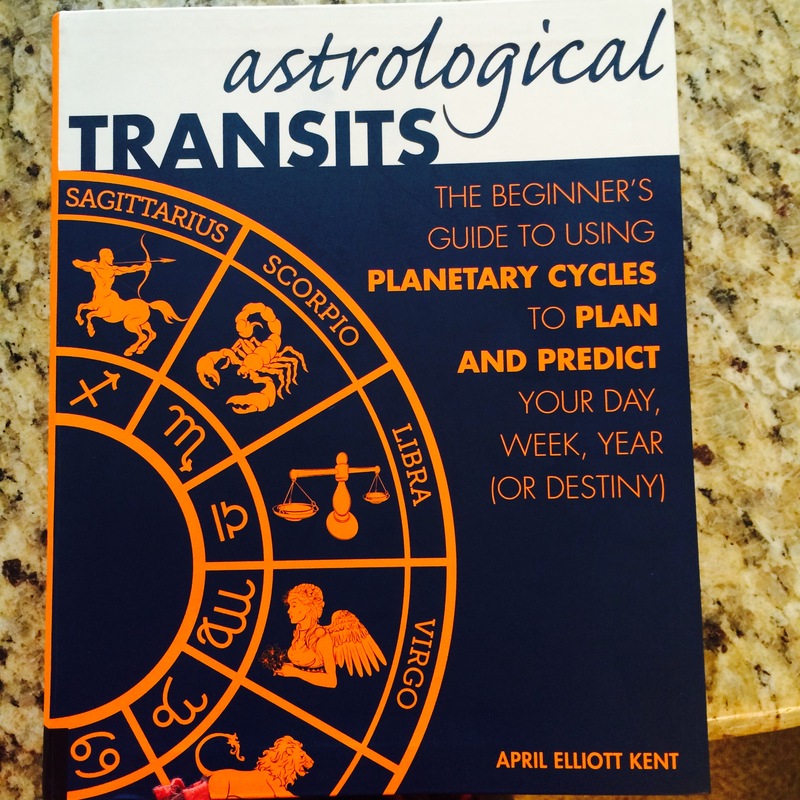 Astrological Transits: The Beginner’s Guide to Using Planetary Cycles to Plan and Predict your Day, Week, Year (OR DESTINY) is her newest book! This full moon will be conjunct my natal Neptune, within a 2 degree orb, so there’s a good possibility that Neptune will influence how I read this full moon’s chart. Neptune will be making some ‘friendly’ aspects to Pluto (sextile, 60 degrees) and the retrograde planet Mercury (trine, 120 degrees). So, I anticipate that what I have to write will be relevant to at least some of you. The Sun part of the (Sun opposite Moon = Full Moon) equation will be occurring right on the cusp of my natal 11th house. This is the 5/11 house axis that relates to the individual’s creative output (5th) and the groups, friendships and associations (11th), with whom the individual is participating. With the full moon on my 11th house, it’s about these groups and friendships, community hopes and ideals, coming to fruition in some way. Sure. I can see that. Also, Gemini and Sagittarius are natural rulers of the 3rd/9th houses of the mentality, neighbors, local networks (3rd) and higher learning, educational institution, and publication (9th). With Full Moon square Chiron, it’s also about healing wounds that arose from previous attempts with groups, friendships, and associations, and thus culminating into new fields of learning and associations. I AM really experiencing a lot of new growth showing up in that area of my life, as the moon deals with the public and Chiron with healing. A full moon will bring something visible to your awareness in the area/house placement in your natal chart where it occurs. If you are looking at your own chart, see where 22 degrees of Gemini/Sagittarius are housed. See what planets are aspecting the full moon in your nativity; and then, look at those aspects by transit and progression. The Full Moon in Sagittarius is squaring Chiron in Pisces. 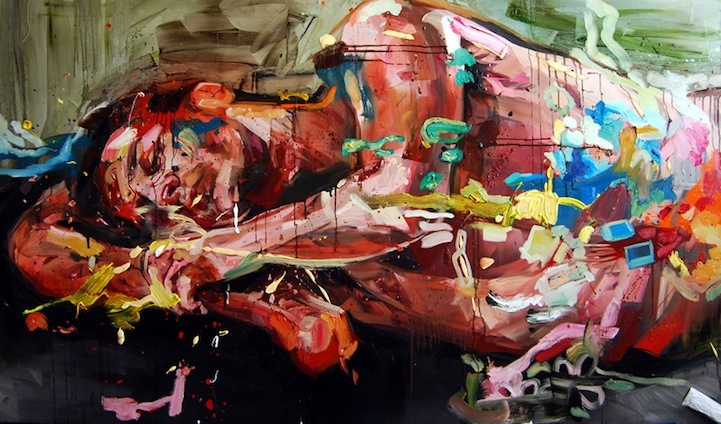 Sagittarius is about seeing the “bigger picture,” it relates to optimism and faith. Sagittarius is ruled by the planet Jupiter (ancient ruler of the sign Pisces) and represents grand portions and big plans. Sagittarius is also the natural ruler of the 9th house, in any nativity. Pisces is about spirituality and psychic experiences (Jupiter is the ancient ruler of Pisces). All in all, there’s a call to faith here that will take some effort for going the long distance (square aspect 90 degrees). According to Max Heindel in his book called, The Message of the Stars, “Sagittarius rules the hips and thighs, the femur, ilium, the coccygeal and sacral regions of the spine, the iliac arteries and veins, [and] sciatic nerves.” (p.543) According to Robert Carl Jansky in his book, Astrology, Nutrition, and Health, “the physiological functions of this [Gemini/Sagittarius] sign pair are distributive and locomotive.” (p.24). Gemini rules the lungs and trachea, and commonly known to astrologers is that Gemini is the ruler of the 3rd house of communication and short distance travel. Finally, this Sagittarius Full Moon forms a trine (120 degree) aspect with Uranus in Aries. This is more fuel for fire in the ‘change and inspiration’ aka “newness” department of our lives. Aries rules the 1st house in the natural astrological chart. It deals with beginnings. The awakening involved with Uranus in Aries really is bringing in the ‘Age of Aquarius.’ It is fitting for Uranus to be cast in this role, as Uranus is the archetypal ruler of Aquarius in the form of Prometheus – one who stole fire from the gods and gave it to man! Green, J.W. (2014). Medical astrology: Astrological correlations to anatomy, physiology and the chakra system. San Bernardino, CA: School of Evolutionary Astrology. Heindl, M. (1976). The Message of the Stars. Pasadena, CA: Wood & Jones. 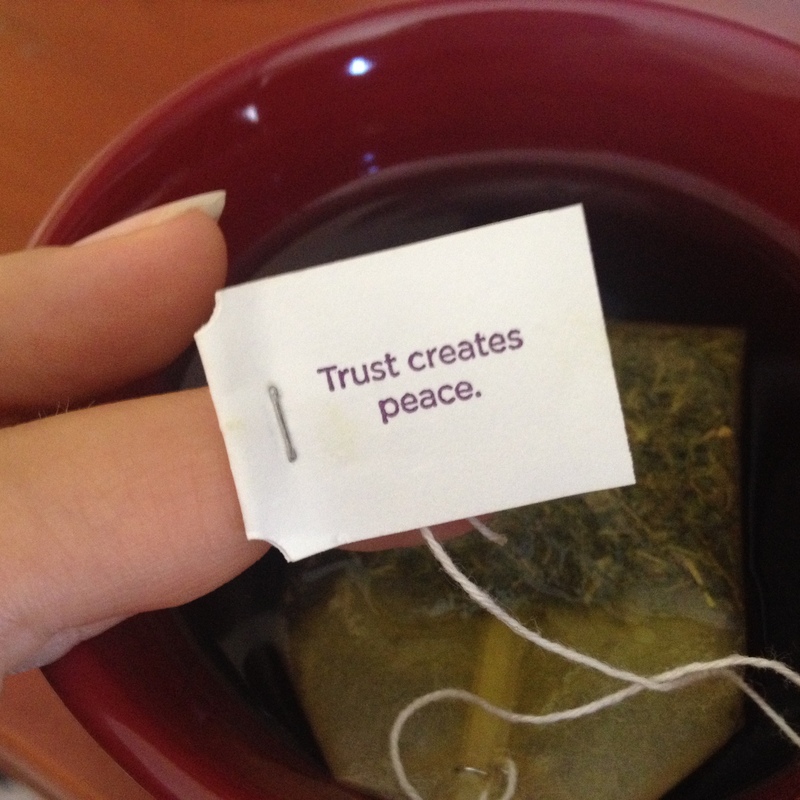 A photograph of my yogi tea message for today. This month’s Lunar Eclipse will occur on April 15, 2014. In California, it will happen at 12:42am. The month is filled with challenges and opportunities, and the feminine energy returns. This month we have a lot of “heavy duty” transits. 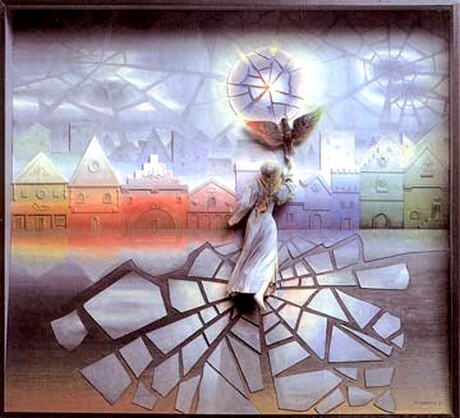 The Grand Cross pattern that the heavens have been cultivating is known to bring challenging experiences. These experiences, however, can be very constructive. Often, they ARE constructive, but we don’t realize that until the pressure is turned down, way down. The Grand Cross is simply a pressure valve, and it can be expressed in many different ways, each unique to one’s own chart and behavior pattern. We can even see this pressure valve trying to release itself in the land with the earthquakes in Chile. Any challenge has the potential to bring out the best of those working toward a goal by transforming challenges into opportunities. The Grand Cross pattern provides an opportunity for maintaining one’s focus, and specifically in a Cardinal Grand Cross, using that focus as a trajectory. Unfortunately, the Grand Cross pattern/configuration does not lend itself really well to teamwork. The energy is so very centralized, and it’s a good idea to watch any area of your life where you may be overdoing it, or any area that is demanding too much of your time where your energies are too scattered. You want to make the best of the energies that are supporting you! This Lunar Eclipse in Libra certainly calls for some peace and some grace. It’s best to take your time when you can; the pace of interaction can be swift and jarring for those who are sensitive. Now is the time to find/create the quiet, safe place within yourself; or, it can be any place you designate. Let the receptive, feminine energy (also known as the yin shadow) ‘cool down’ some of the fiery masculine energy of Aries, the yang excitement. In other words, find the Libran balance, the fulcrum point, and rest in stillness for a while. Both of the eclipses this month call upon the Goddess energy, the White Tara of Compassion. The Lunar Eclipse on April 15th is in Libra, a masculine sign ruled by a feminine planet; and, the Solar Eclipse is in the feminine sign of Taurus, on April 28. Finally, the most satisfying and pleasant feature of this month’s planetary configuration is the grand trine of Saturn, Jupiter, and Chiron. Venus (ruler of Libra) will be transiting conjunct Chiron (applying aspect), and by month’s end, Venus will be forming a harmonious trine with Saturn. Venus rules both Libra and Taurus, making Venus a prime motif for us all month. Personal note: I shall be taking a break from my blog writing/sharing for most of the month, and will be focusing on my clients, my schoolwork, and travel. We live in exciting times, and I’m delighted that we’ve been able to share so much through the blog-space! In honor of this switching of the tides, I thought I’d write a little something about it. According to my trusty ephemeris, the nodes changed into Aries/Libra on February 20, 2014. While some of the new energies and themes may seem to have really changed the tone of our surrounding relationship themes, the new Libra/Aries nodal positions will be in effect up to October of 2015. The nodal positions in our birth chart show our soul’s past and future trajectories. While this may sound like fate/destiny, it’s really only so in the sense that we are working with archetypes. There’s so much room for movement and interpretation in this expression of the archetype—such as is with astrology. What the changing nodal positions indicate is theme for all relationships and outcomes. In essence, the nodes express the focal point for the One’s evolution, and therefore consciousness taken as a whole. Libra/Aries changes the tone quite a bit from Scorpio/Taurus. Perhaps we’ve taken things as far as they can go “on our own.” We’ve may have even triumphed with the energy of individuality and with Uranus currently sitting in Aries, there’s been a lot of electricity and inspiration in self-motivation—but it’s also been a lot more erratic. Where’s the balancing point? What’s the unifying piece, the “key-stone” in togetherness? This is what it means to have the North nodal position in the sign of Libra. It means that we are working on making things more pleasant for ourselves and for those around us. We are more interested in developing social graces and tactfulness. The idea and the goal is for the expression of the individual, Aries, energy to find ‘peace’ within the Libra framework of beauty. This, in essence, is the balancing of the masculine ‘within’ the feminine. Mars as ruler of Aries has been in Libra for an extended stay. The energy of Mars has been bubbling to the surface in little spits and fits. Underlying is the need for expression in a socially acceptable way. The planet is healing this anger and the boundaries put in place by Scorpio/Taurus arrangements. Moon in Aquarius: Aware of it. On March 30, 2011, Mercury goes retrograde (Rx) in Aries during the planetary hour of Saturn. Mercury will retrograde at the Aries point of 24 degrees 21 minutes. Traditional Aries associations tied with Mercury are impatience, impulsivity, and overall fast and full-force action. During a retrograde phase, the apparent view of Mercury’s motion is backward. Mercury’s apparent motion will turn direct on April 23, 2011. During the retrograde period the process is finding new solutions to old problems. Mercury retrograde is associated with delays in communication, travel, and scheduling. It’s a period allowing for re-thinking and re-doing. Mercury retrograde does not lend itself well to making new commitments (such as signing contracts) or starting new projects. It is simply a period for re-view. At the point and time Mercury retrogrades, it will septile (51 degrees) Venus, Chiron, and Ceres in the sign of Pisces, sexile (60 degrees) Neptune in Pisces, and trine (120 degrees) the transiting N.Node. A septile aspect suggests the numinous, being 1/7 of 360 degrees, and expressing the 7th harmonic. We will review our artistic talents and concepts of healing and spirituality by reconnecting with areas in our lives where we experience a deep sense of purpose. Parent/child relations involve over-attachment, separation, or letting-go issues and we might receive or be seeking divine intervention with this. On a more mundane level, we need to be watching what we say and using our heads very pointedly to push through delays and stay on task. We may have moved too fast to begin with and need re-direct our energies into the most purposeful end result. Uranus is Hoppin’ into Aries, ready to drive. You know those matchbox cars that you rev up, turning the wheels while you hold the tiny car in your hand, winding it up to set it down and just “let go.” That’s what I see happening now…. Uranus changes signs about every 7 years. Remember the “seven-year itch,” or that all the cells in your body are new every 7 years? Uranus entered Pisces in March 2003. Think about all that has changed. Some science (Uranus) has gotten mystical, and some mystics (Pisces) have gotten scientific. Pisces is diffuse and dilutes the mind’s sharp sense for direction. Pisces teaches faith while naturally bringing doubt and confusion. We are better for walking this path, for surrendering to the “unknown” and to that holy mysterious place within and without. To my calculations, Uranus will be “setting foot” in the territory of Aries on March 11, 2011. Of course, this is a movement taking the course of approximately 7 years. Sure it’s a relatively slow movement in the heavens–so you’ll feel the changes in gradation all the while. However, usually when a planet crosses over a threshold, our lives begin to move in ways that are fairly recognizable. In the special case of lightning-fast Uranian symbolism, and naïvely quick Aries temperament, we’ve got quite an animal being born in our lives. Think about all the disillusionment that you’ve experienced while Uranus was in Pisces. 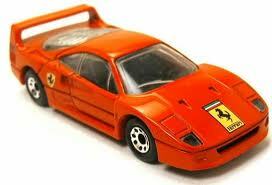 Now you can use your disillusionment and group-mind to bring out your individual. This is a time for being “self” without being “self-ish.” You have all the permission in the world. Uranus is my natal chart’s ruler, so I’m really hoppin’ for sure. I’ve got a million ideas that I’m ready to ship out of my nervous system, and I’m going to do it in packets of energy. How will you use this new development? For many of you I wonder where Uranus is in your chart now, what house it’s occupying, and what other details I could know to help you get a better picture of what’s for dinner, if you know what I mean. I could tell you more about my chart but really, that’s just boring. I could also give you a “canned” version of your stars, but that’s also boring. So, just write me a little note and I’ll tell you where Uranus is if you don’t already know. 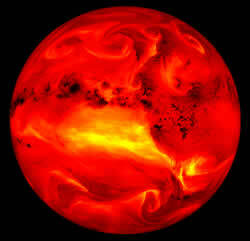 Aquarius is the sign ruled by the planets Uranus and more traditionally Saturn. If you know anyone with the standard Aquarian temperament, they are usually very genius, albeit aloof, but they got tons of friends. The reason why is that they will be a friend to anybody. They serve the human need for invention, and can spend tons of time alone, apart…but never quite totally detached from humanity, just serving humanity from a different platform. Aquarians are quirky and always recognize what’s special and yet very ordinary about others. They like groups of people who share a purpose. We are likely to see more developments and quick clustering of like-minded people. People have the fire lit and they are ready for change. Playing with Uranus is like playing with a mystery card—it’s powerful because, will it be good? (serve my wishes) or will it be bad? (not serve my wishes). In reality, the only wishes we really want honored are the ones that are good for us. Alas, we don’t always know what’s good for us. Therefore, it’s wise to use this time to consider how we are going to deal with the changes that are thrust upon us now. My recommendation is to cultivate a certain Aquarian detachment. That is, see the bigger picture. This will help us get out of any heated mess we get ourselves into with the Aries inspiration to “just-go-already.” There you have it. Let your courage be, accept what happens as a result, and also, let’s revisit friendship. We need our friends. At this time I urge you to save yourself some hassle, if you already haven’t started, and consider if your friends are really your friends. Believe me this is a time where you stop listening to what other people tell you who they are to you, and you decide for yourself: “this person, ‘such-and-such’ calls me their friend, and I’m happy that they do… but, really, I don’t think they are much of a friend to me in return.” Think about the balance. We will be spending more energy on this and developing the true spirit of friendship—it’s really about how we are with humanity. I remember the story of the Good Samaritan: consider how you treat strangers, that detachment is the key. Freely giving love through friendship, brotherly and sisterly love, is the most open and loving relationship that we can still label “a relationship.” Let’s keep in mind that Saturn in Libra will oppose Uranus in Aries. Libra is about relationships and Saturn is about restrictions or commitments. Uranus is about freedom and individuality and Aries is about self. Libra is about “other” and, Saturn (roles, structures, convention) are in opposition, bringing awareness and often-times an element of confrontation. —–>What’s rising to the consciousness is the sudden changes in friendships and relationships. *Remember your relationship to yourself. * If you can honor you, then you can step into authentic relationship (other). Not before, not after—all the time. Make it a mantra. Know/love thyself and honor your connection to all life. Keep this in balance and your lightning rod/antenna (Uranus) will pick up heavenly music instead of static electricity, or worse—a sudden flash that knocks you off your feet with a clap of thunder.